Bad news. Carey Lander, the keyboardist of one of my favourite bands, Camera Obscura, died last month from bone cancer. The band cancelled its last tour and there is no word whether it will continue. We may have lost one of the greatest things to come out of Scotland since Glasgow Celtic. Before she died Carey set up a donation page through JustGiving with the goal of raising £50,000 (roughly $101,000 Canadian) to go towards researching Osteosarcoma, the cancer that was present in her leg. Terry Fox had it. The Canadian Cancer Society says this type of cancer most commonly occurs in children and young adults between the ages of 10 and 30. Treatment options are surgery, chemotherapy and possible amputation. Right now over 73,000 (and counting) quid has been raised. Listening to the band’s music while researching and writing accentuates what a bummer this is. And I’m not talking about the possibility of no more Camera Obscura. It’s that something a person had no control over made them stop doing what they love, and based on what Carey wrote on her fundraising page, recording and playing shows with Camera Obscura was something she loved. That’s life. I get it. But it doesn’t mean you have to like it. If the band decides to part ways the music they’ve created will sound different and make me wonder what other gems this Scottish quintet would have come up with. Not everyone knows them. You’ve probably heard snippets of songs from soundtracks and such. Their music is delightful. Truly. With each album they seemed to tweak what they built the last time and the results were always refreshing. That’s something you hope new music feels like. Camera Obscura could be soft, stringy, lo-fi loud and give you an appreciation for the trumpet you thought you never had. Whether for good or bad reasons, it excited me to hear them reference Toronto (see “Forests and Sands”) in the second last LP My Maudlin Career. For newcomers I suggest starting with their third album, Let’s Get Out of This Country. It was my first brush and a good starting point to hear their sound. Both earlier and later recordings, especially their latest – Desire Lines, sound different and you can be the judge of which version you prefer. Carey’s efforts through her campaign and her music will have a trickle down. The music itself has made a difference for me, as well as a few folks I’ve introduced it to. 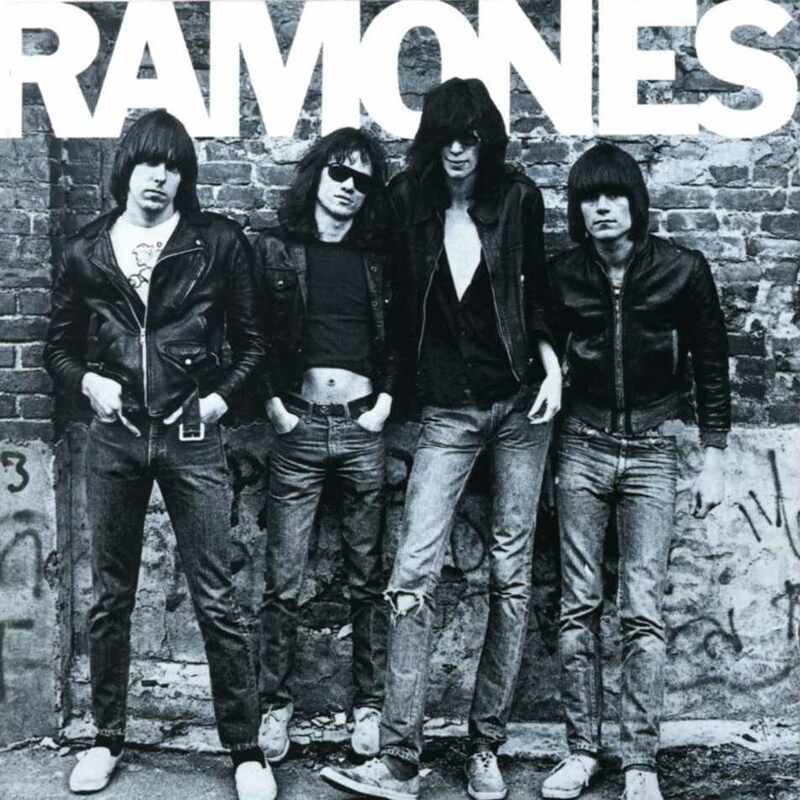 I’ve read interviews with people talking about the first time they heard the Ramones and how they ended up staring at the cover of their debut album for hours. The band looked how they sounded. I think the same can be said of Camera Obscura, especially Carey. Here’s my favourite pic of them. They’re not four punks from Queens, but the photo is just as memorable. Posted in Opinion and tagged Camera Obscura, Carey Lander, Glasgow, Scotland. Bookmark the permalink.